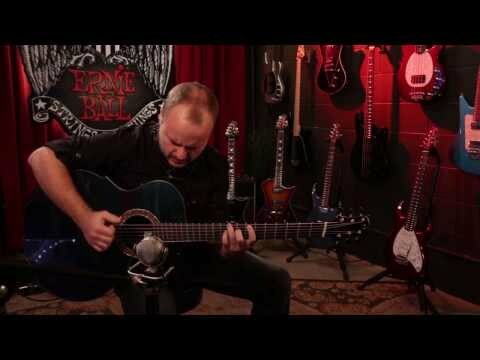 Ernie Ball strings and Andy McKee have recently come together to produce a performance and interview video as part of EB’s Set Me Up Sessions. 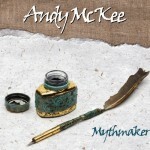 During the short video, Andy talks about the background of the song Mythmaker, from his new release of the same name, as well as gives background on his initial inspiration to begin playing guitar. Playing in his distinctive percussive style, Andy walks through viewer through his songwriting process, especially when he’s on the road and doesn’t have a lot of time to dedicate to new material, which fans of his and the guitar will find interesting. With a new album set to be released next month, Andy is continuing to move forward with his already successful career as one of the most well-known acoustic guitarists in the world today. 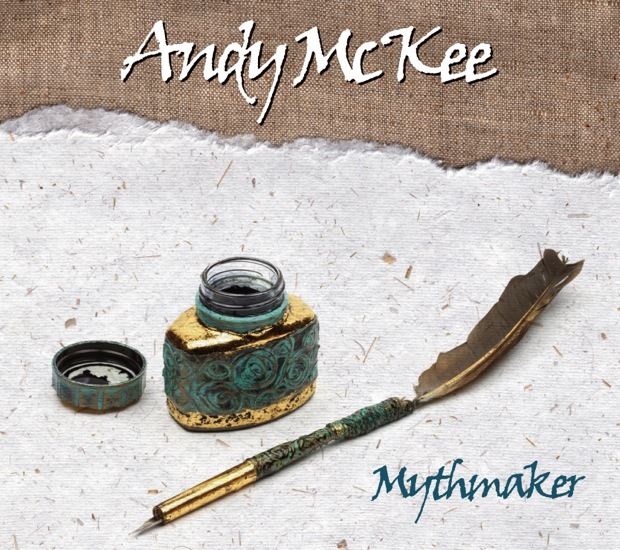 Read more about Andy’s new album in our exclusive interview with Andy McKee as he discusses MythMaker, instrumentation and more. What do you think of Andy McKee’s latest video performance? Share your thoughts below. This entry was posted in Acoustic Guitar News and tagged andy mckee acoustic by Alan. Bookmark the permalink.